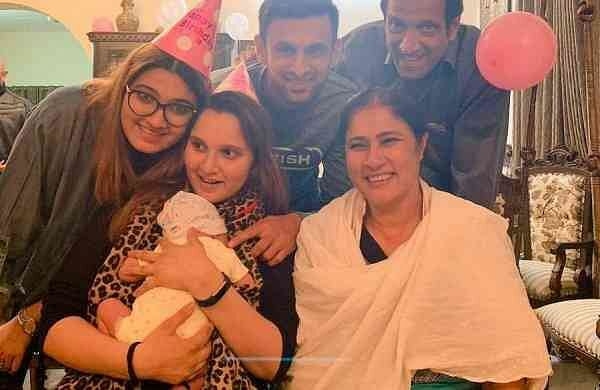 Social media buzz: Sania Mirza's sister Anam to marry former cricketer Azharuddin's son, Asad? 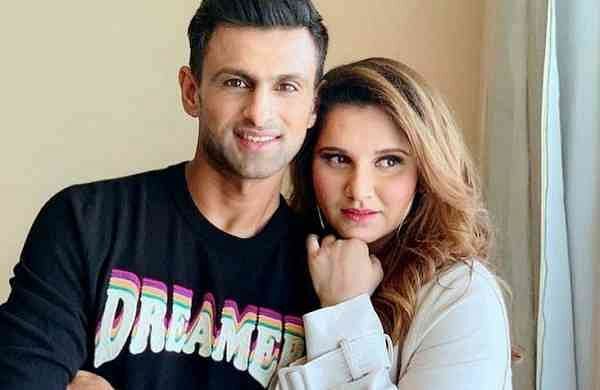 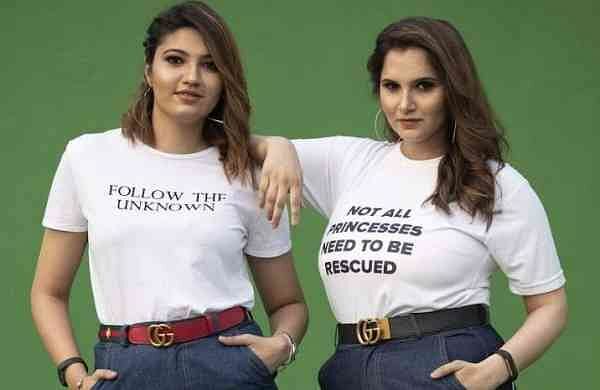 Going by their social media posts, tennis star Sania Mirza's sister Anam Mirza and former Indian cricketer Mohammad Azharuddin's son Asad are quite open about their love for each other. 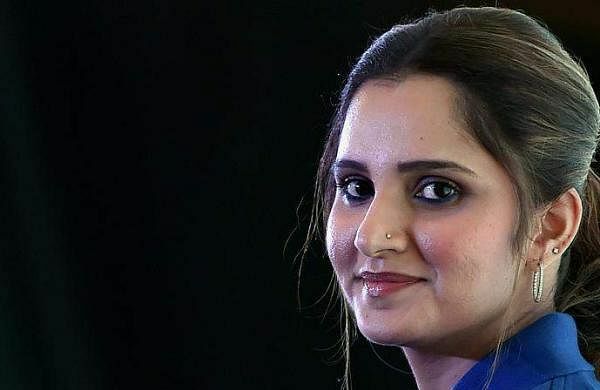 Sania also added although she prays for peace, the day won’t be forgotten or forgiven. 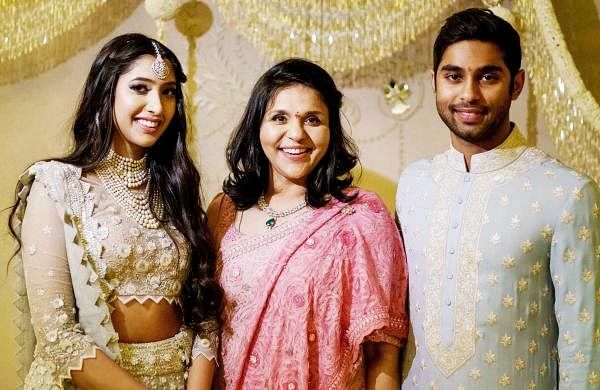 The two were joined by Malaika’s sister Amrita Arora, her husband Shakeel Ladak and actress Karisma Kapoor. 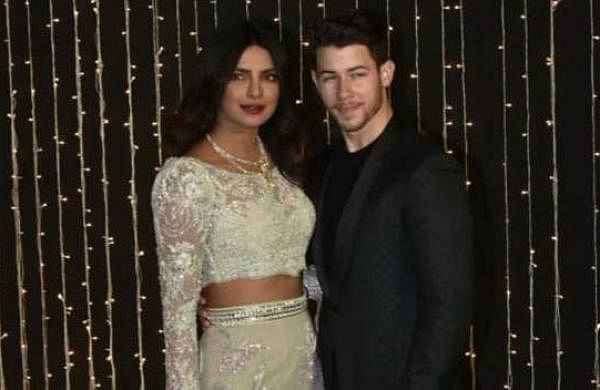 The newlyweds had a blast as they grooved to Priyanka's hit songs with their friends from the film industry. 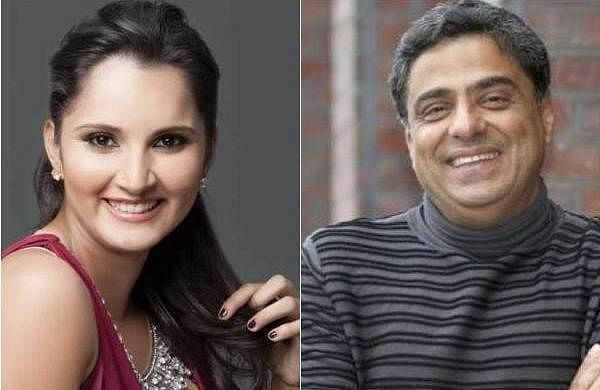 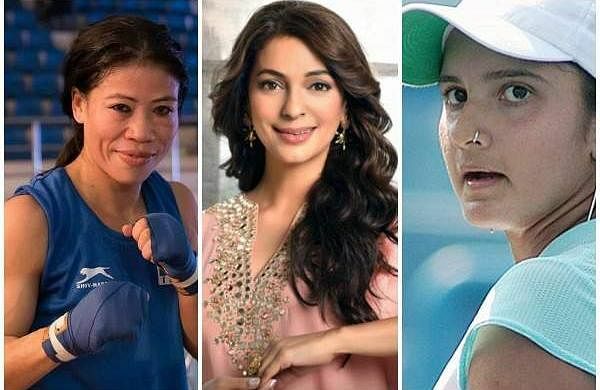 Ronnie Screwvala has bought the rights to make a film on the tennis star after he was impressed by her story. 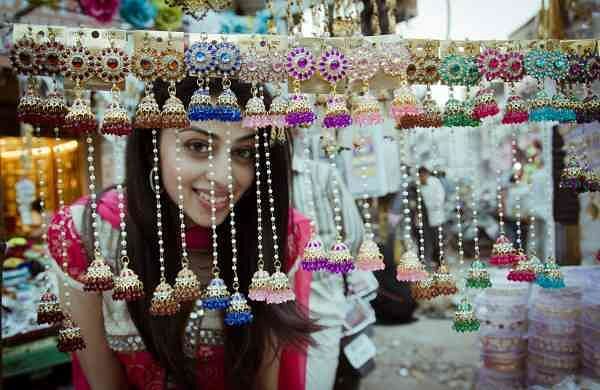 From weddings to launch parties, here's a round-up of all the happening events in Hyderabad.